Black Friday, known as the busiest shopping day of the year, is just around the corner and Sigma will yet again have an exclusive offer for a limited time that you won’t want to pass up. That being said, today we are providing you with our pro suggestions for how to be a clever consumer and have a successful shopping experience with Sigma for this once-a-year special! Browse and brainstorm. 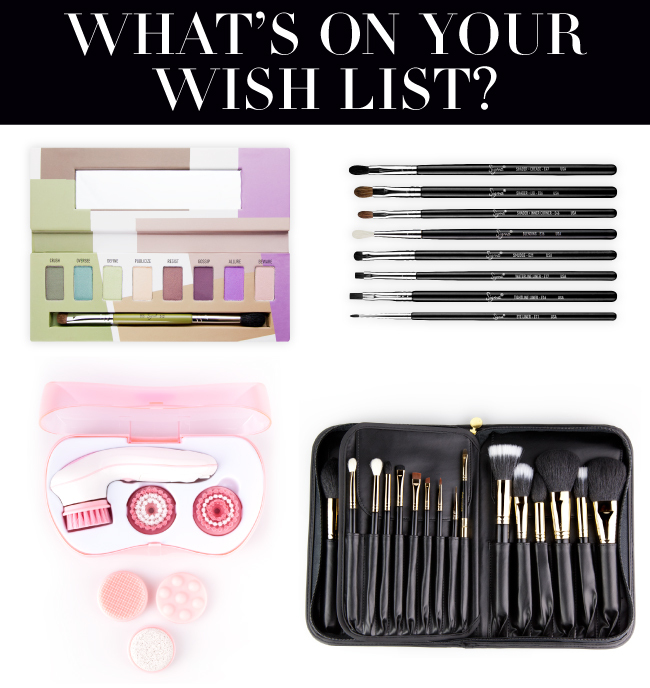 Once you know who you plan to buy for, peruse the Sigma website to discover which products you want to purchase for each person. An easy and useful way to discover great gift-giving products is by looking at the various categories on the website such as best-sellers, shop by function, shop by color, beginners, professionals, or gifts. Create an account. To make your check-out experience a breeze, create an account on our website prior to Black Friday. By doing this, your billing and shipping address will already be on file when you go to make your purchase – ultimately saving you time and the hassle. Familiarize with FAQ. If you come across a question while browsing the website or during your checkout process, make sure to visit our FAQ or Help pages before contacting customer service. Not only is there a chance you will find the answer to your question right away, it will also save you the time of writing to customer service and waiting for a response. Sign up… for the Sigma newsletter! This is your go-to source for new product updates, exclusive deals, makeup tutorials, info on exclusive offers (such as those that will be featured for Black Friday), plus much more! Head on over to the Sigma website to get started! Does it mean that sigma will have some discount code special for this day? or free shipping? Do you have any review on the sigma polishing tool? Is it worth it? SIGMA! thank you for the Black Friday event! I'm thrilled because from where I live, it's ridiculous! I cant wait! will def order my 1st ever sigma brushes :D I know its free shipping during black fridays and i live all the way from the Philippines! hope there's discount for products too :) we can pay thru paypal right? You will be very happy with your purchase! Yes - you can pay using Pay Pal. So I need to have everything ready in my shoping cart and just hit proceed to check out as soon as you announce "the suprise for black friday"??? ?